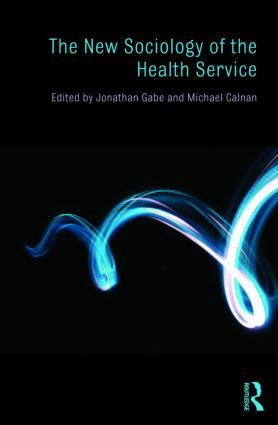 Health service policy and health policy have changed considerably over the past fifteen years and there is a pressing need for an up-to-date sociological analysis of health policy. Not only have policies themselves changed but new policy themes – such as evidence-based policy and practice, an increasing focus on a primary care led health service, a growing recognition of the need to address inequalities through public health policies and a focus on the views and the voice of the user and the public– have emerged alongside some of the old. Remaking a trustworthy medical profession in twenty-first-century Britain?